Professional team with top quality food and a lasting impact! food and a lasting impact! Simply put, Spits N Pieces ‘comes to you’. We set up, serve, clean up & remove all the mess. We provide convenience along with the highest quality to give you peace of mind. So sit back, relax and enjoy the company of your guests during your special event without the unnecessary fuss & stress. We receive constant feedback from our clients to compliment us on how nice it is to see our chefs carving the roasts. 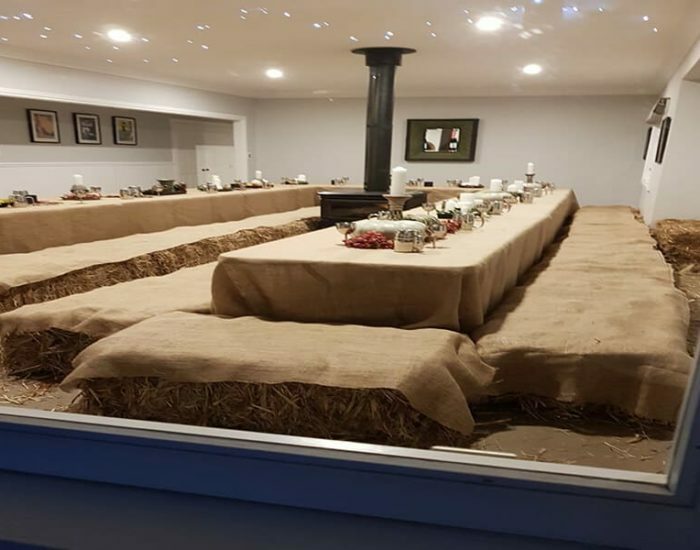 They love being able to offer their guests a choice of juicy, flavourful roast meats alongside an array of fresh salads, vegetables & condiments. Choose from a selection of melt in the mouth meats including chicken, seafood, roast beef or roast pork with delightfully crunchy crackling. Also available is our legendary BBQ Bonanza’s! 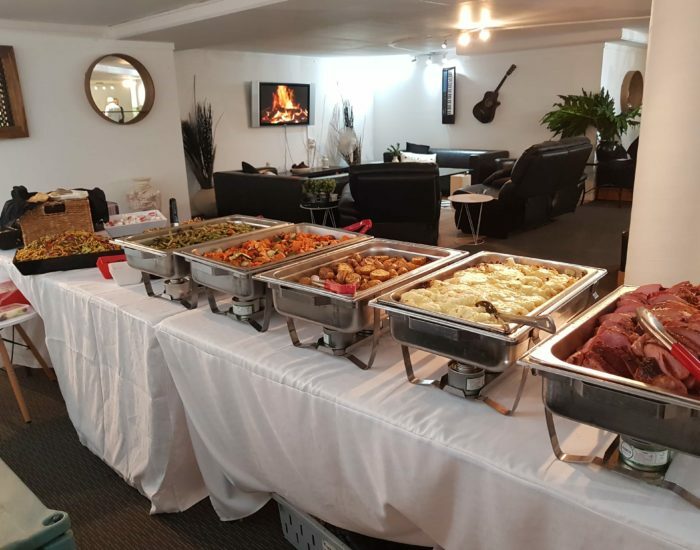 From the simplest of choices to gourmet style BBQ, we promise to satisfy the appetites of each and every one of your guests. 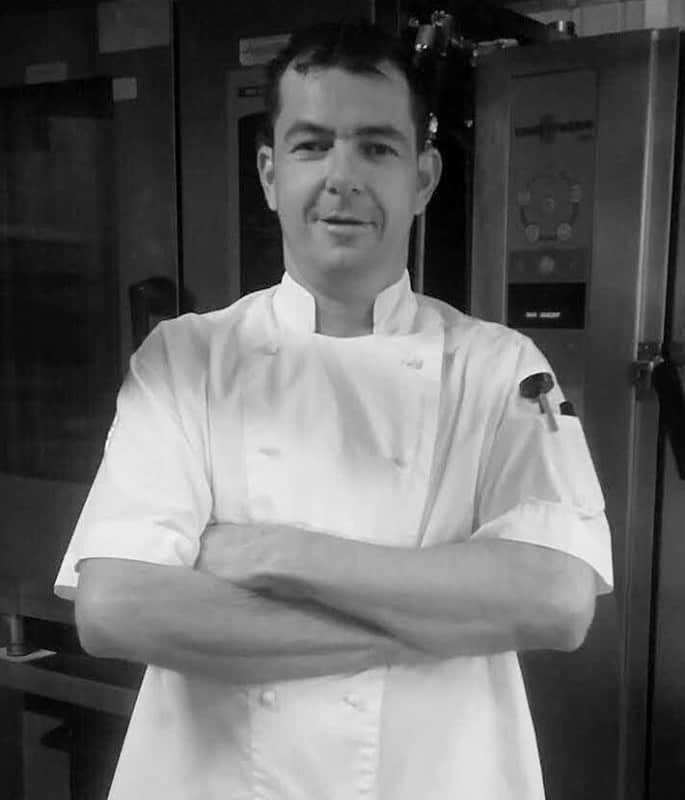 Damien is a qualified head chef with a passion for food. 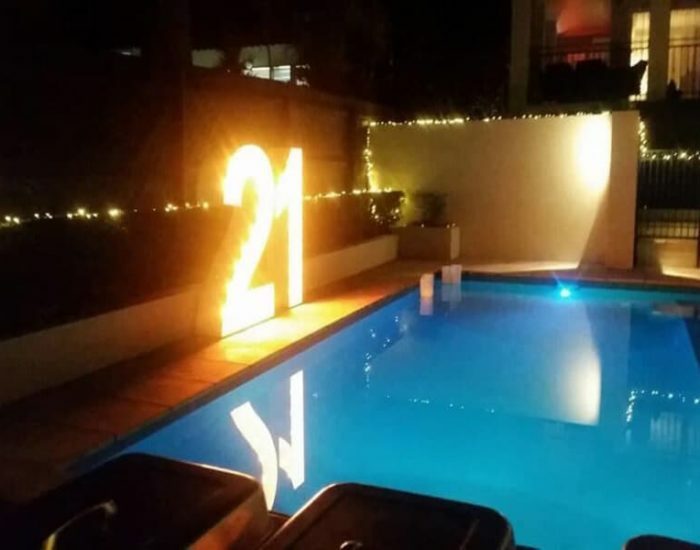 He possesses more than 20 years of professional experience in the hospitality industry. 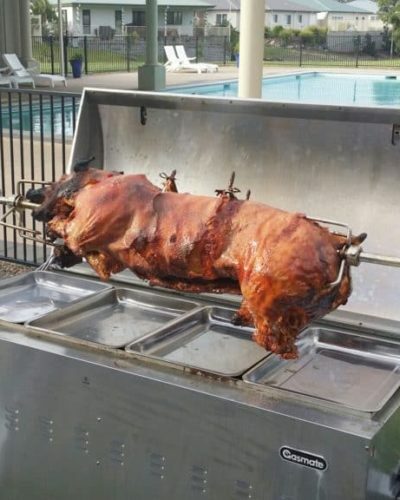 During this time he has earned himself an impressive reputation for delivering a wide repertoire of culinary excellence, ranging from basic BBQ to more modern plate up meals for functions. 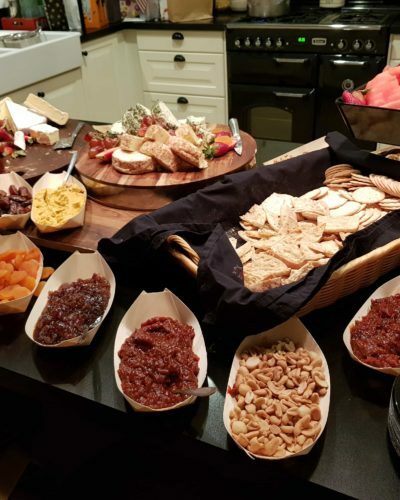 He specialises in catering for any event from the smallest to the largest number of guests. 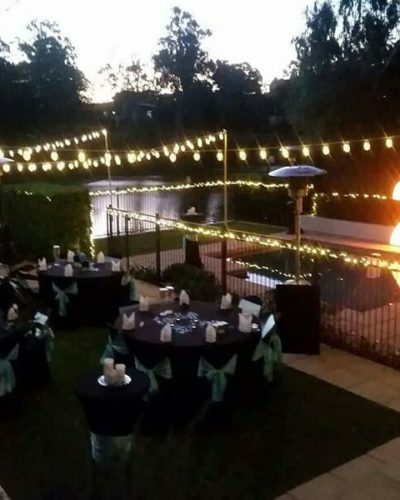 Having gained invaluable experience as a contractor chef, Damien decided to start his own business in the Gold Coast and Brisbane catering industry. 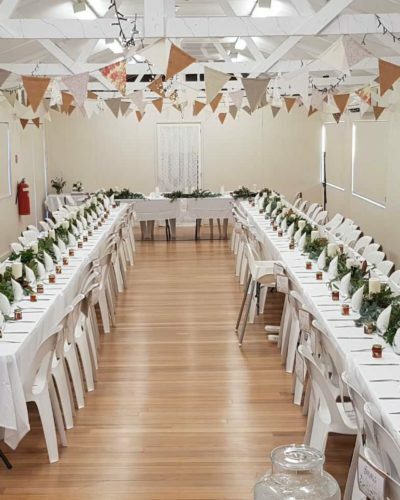 This Gold Coast based catering business was established in 1990. Damian is working alongside his wife Nikki, who brings her front of house hospitality experience to add to the success that we see in Spits N Pieces today. 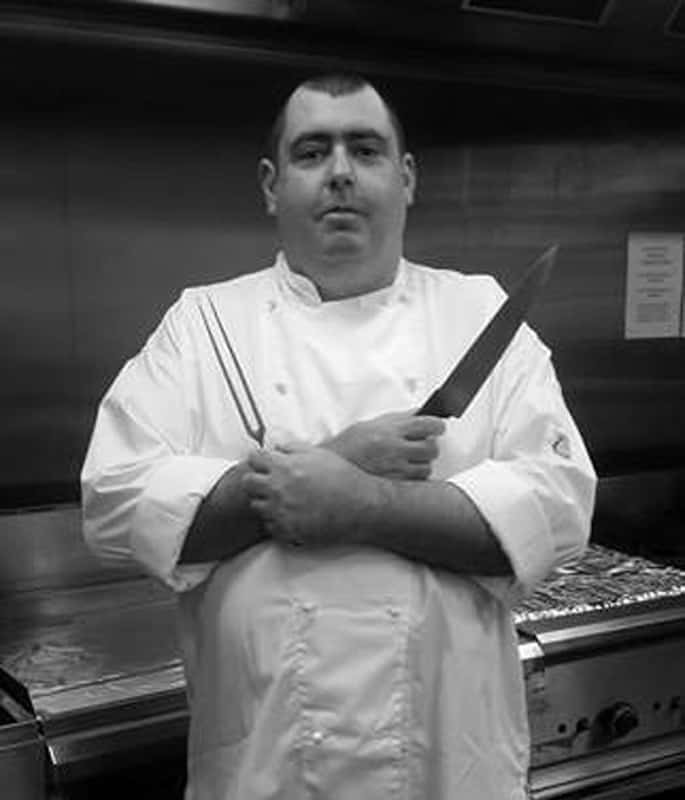 I’m Matthew, a qualified chef that has been a part of this growing family business since 2011. I have a happy go lucky attitude but always work with a high standard & professionalism. 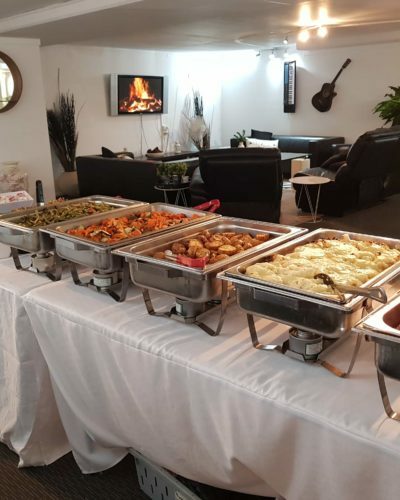 With my joy for cooking and attention to detail, I aim to deliver the best professional service to our growing and long existing customers. I have received many testimonials by our regular customers and other clients commenting on my positive energy, ability to adapt, working well with others and provide quality service. Over my career, I have worked in various restaurants, cafes and resorts, which gives me my own unique experience that I offer to the team. A huge thank you to Spits N Pieces for helping our event be such a big success yesterday. The food was amazing and everyone is still raving about it today! We appreciate the chefs perseverance with the windy weather and for serving up a delicious meal for all of our guests to enjoy. 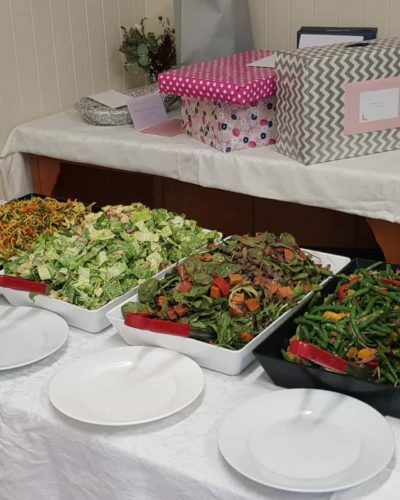 The service was prompt and reliable and you also made it very easy to organise the event with great menu selection, availability and a fantastic website. 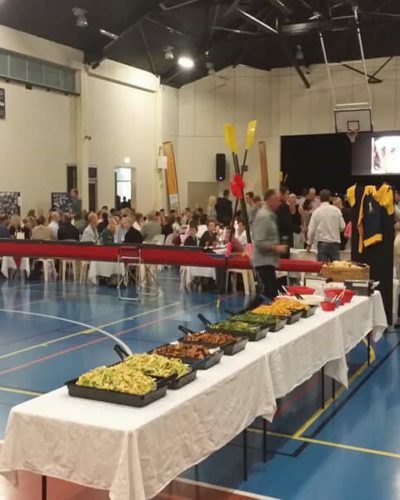 This is an annual corporate event and we look forward to working with you again in the future. The whole thing was so easy! both in the lead-up and in the setting up and service on the day. 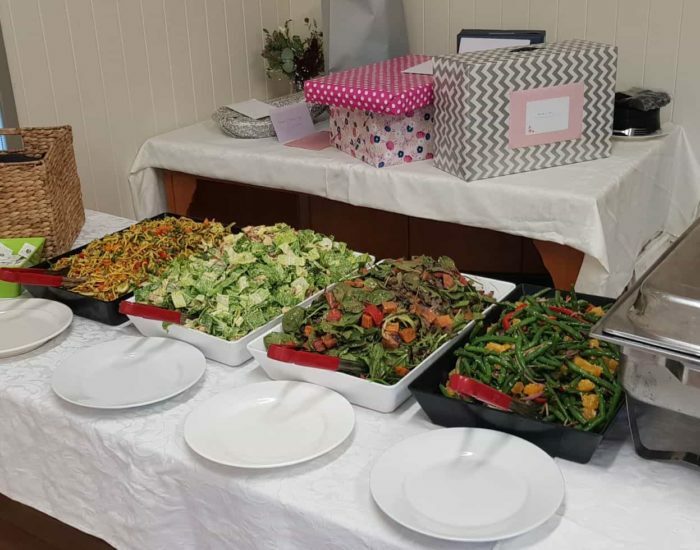 Everyone commented on the food – there was a great choice, plenty of it and it was delicious. 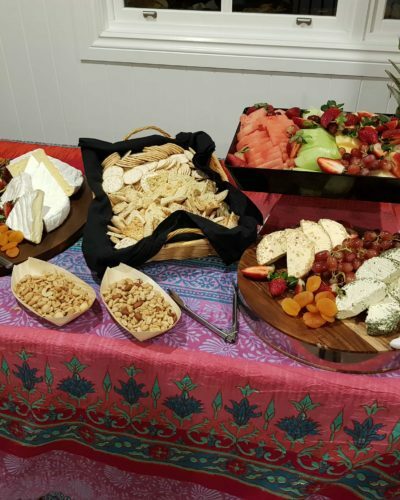 Having dessert was also a plus – we normally don’t get to have it! The price was so reasonable and was great value for money. Thank you to you and your team for the large part you played in the success of our event. The pig was incredible. All your staff are incredible. 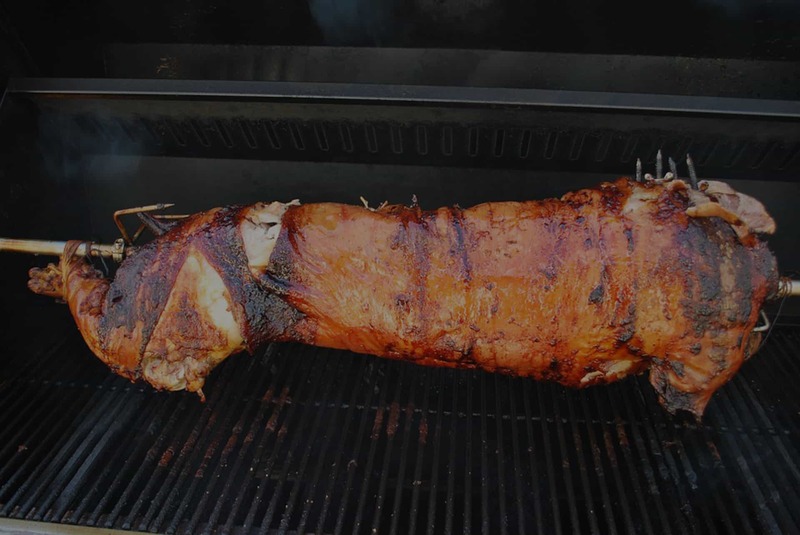 We had such a great weekend and everyone couldn’t stop raving about the meat. Thank you SO much for everything.. the last minute booking and being so great. We will definitely be using you again and passed your details onto everyone. Trelleborg has been using Spits and Pieces for over 5 years now and we have found them to be amazing. Food is always of a high standard and the customer service is brilliant. 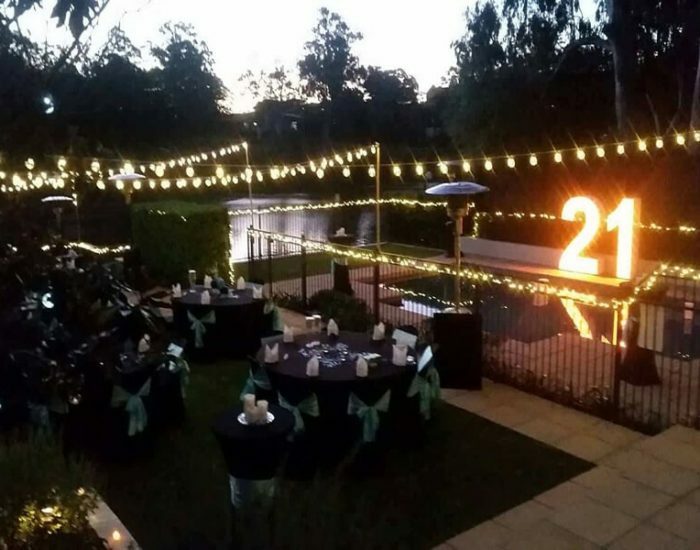 Many times we have rung them up for a short notice for a function and they have been happy to help us out. At Trelleborg we have a variety of dietary requirements and each time without hassle Spits and Pieces have been able to provide delicious meals for them. 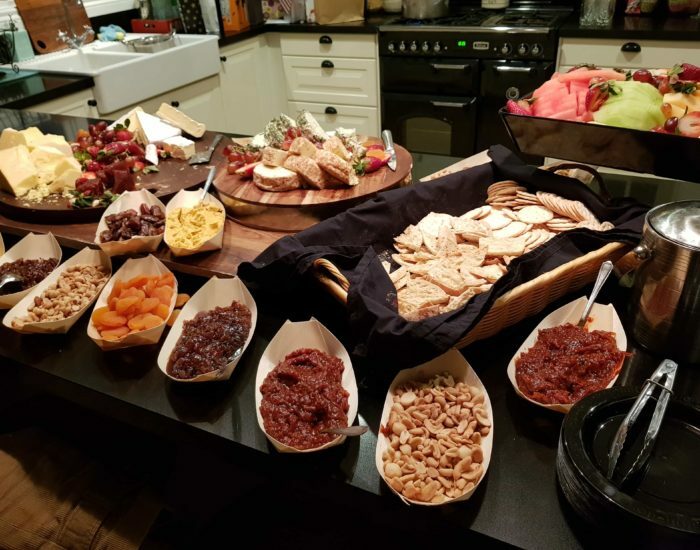 We are extremely happy with Spits and Pieces and are happy to recommend them to you.be booking you again in the future if we have any more parties or events – I cannot speak highly enough of Spits ‘N’ Pieces. Just wanted to say a big thank you to you and your team. Our reunion/birthday party went really well and we have had lots of great feedback on the food and service. 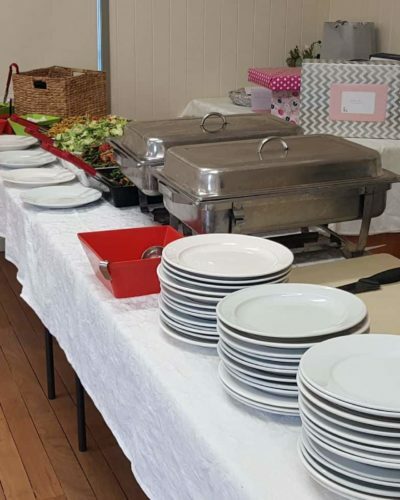 From the office staff that was very helpful, to the Function staff Aaron and Senita who did a great job, were very accommodating and got about preparing and serving with a minimum of fuss. Very good finger food as well. 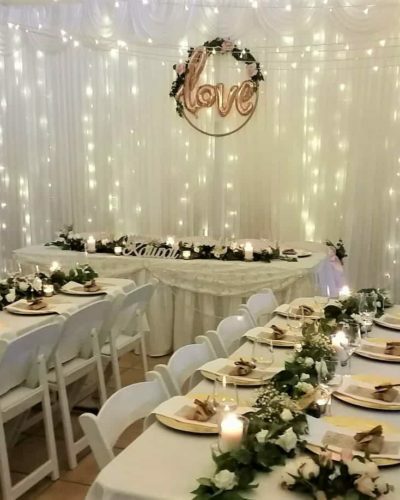 We would definitely recommend Spits and Pieces catering and will use them again. Thanks for all your assistance, very happy with the event.u.be booking you again in the future if we have any more parties or events – I cannot speak highly enough of Spits ‘N’ Pieces. 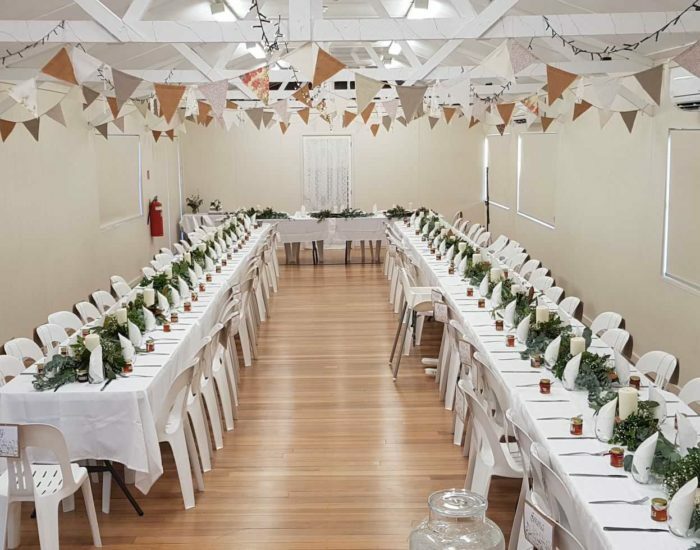 We would personally like to thankyou for the most outstanding food we have ever experienced at a wedding! 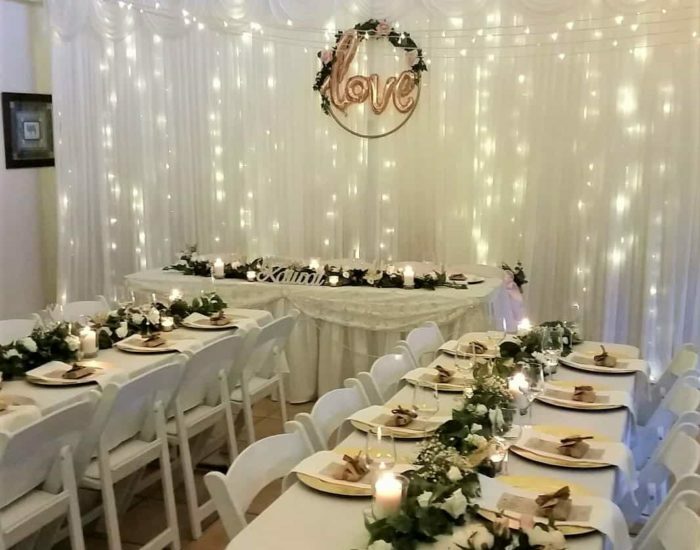 Our guests are still complementing your food, everything was just perfect, a big thanks to your staff who were very professional and welcoming on our wedding day, I will be highly recommending your company and most definitely using you again. I recently booked Spits N Pieces for a large corporate event and was so impressed! From the very first call, their service was perfect! I didn’t have to chase them for anything – they answered/returned every call and email promptly. The food was tasty and plentiful. They tailored the menu to our budget and edited ingredients for our dietary needs. They had 2 chefs serving, bought all their own crockery and cutlery and completely cleaned up after themselves. I highly recommend them for your next catering event! 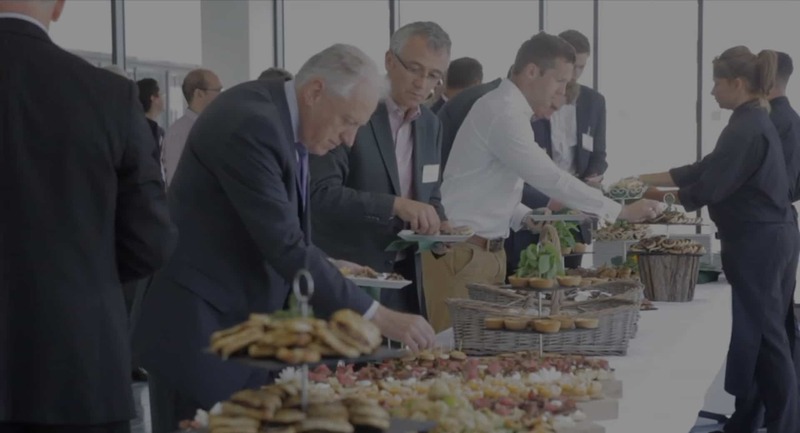 Again thank you for the ‘exceptional’ service and catering for our mid-year conference event last week. I’m more than happy to provide this testimonial for you and your team. We were all so impressed, we are definitely having you back for our other functions. Damien and his friendly team, from initial communication via phone and email, to the quality of the food and price, were exceptional – they exceeded all expectations. 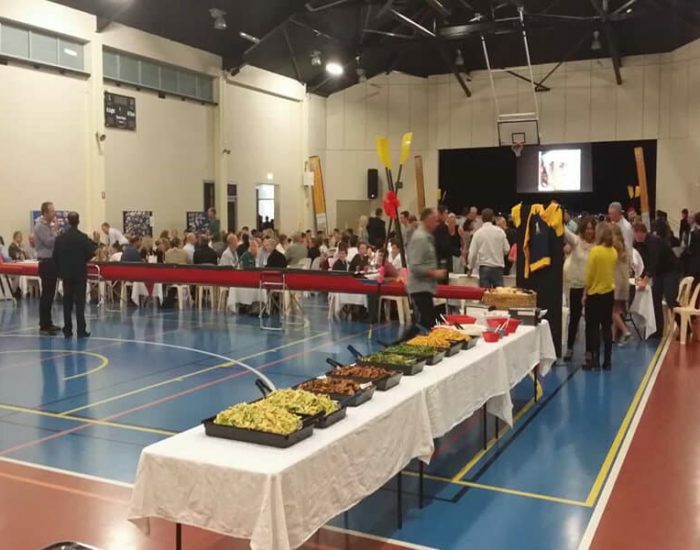 Everything went seamlessly for our 100 guests… the team were professional and the food was sensational. We received compliments on how good everything tasted, even days after! Thank you and kudos to the Spits n’ Pieces team. Great job guys, highly recommend. 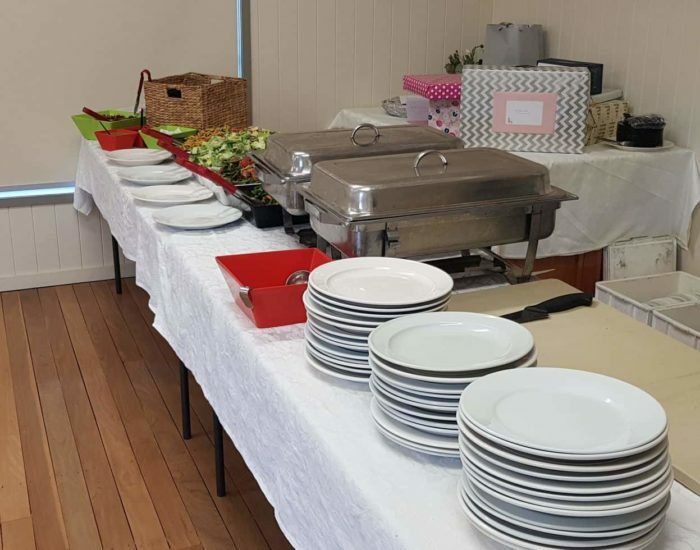 A big thank you for the excellent catering done for my husbands Birthday party on Saturday night. From the first phone call with yourself to the pick up by Matthew on Sunday, we were impressed by the professional and friendly service given. 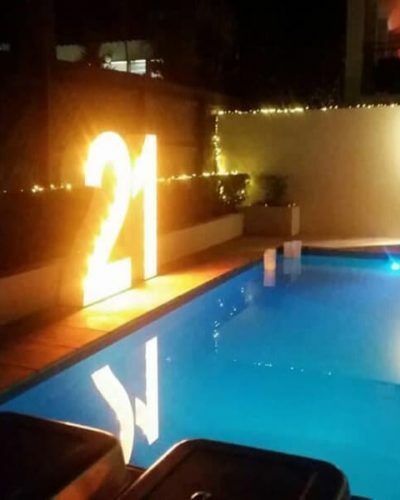 The written quote and details of what was included made us feel very relaxed about the organising of our birthday party. As we only had a small group of 22 people Spits N Pieces delivered the food on the night and picked up the following day. 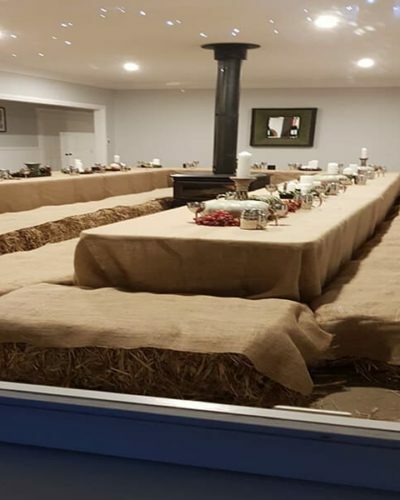 Everything was ready to serve. The food was top restaurant quality as well as plentiful and all our guests were very impressed with lots of positive comments received. Thank you Damien and staff for making our function so easy. 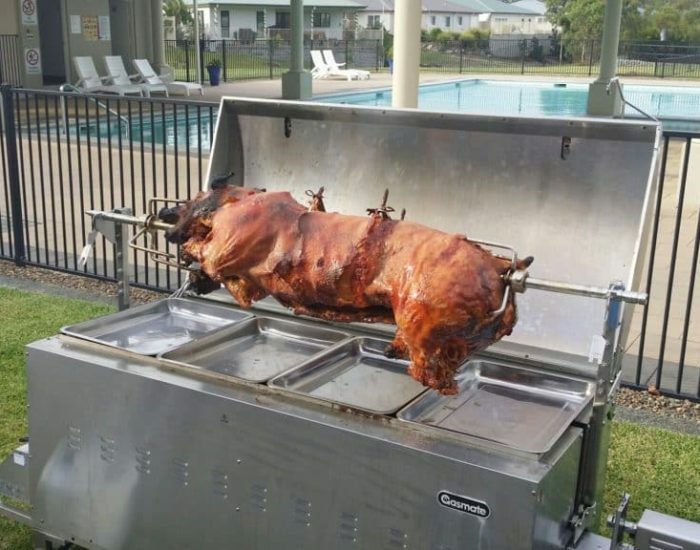 Pig On A Spit, Birthdays, Weddings, Corporate Functions, Fundraisers, Cocktail Parties. You name it, we’ll cater it!! 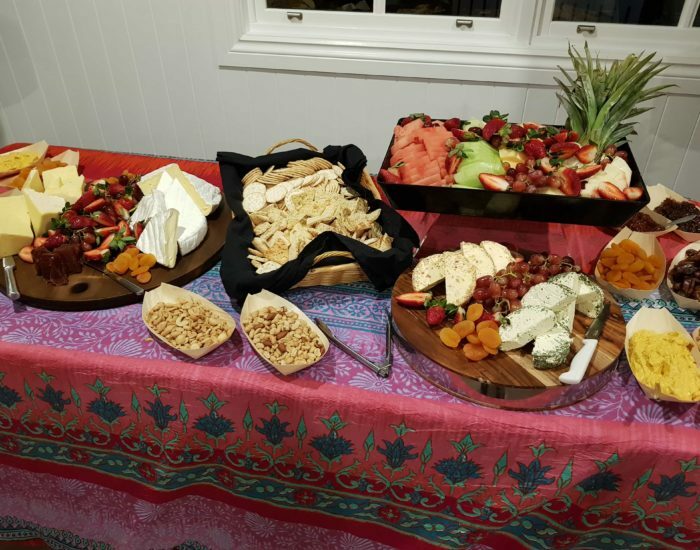 The Best Gold Coast Catering Experience Available!